Own the customer experience from the website to sales. 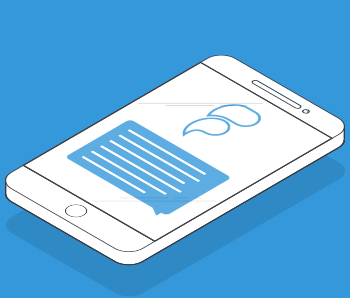 Manage inbound text messages sent to sales from customers. Capture every conversation interaction between your customers and sales. Build dynamic lists of your callers for targeting and analytics. Automate customer journeys with alerts and messaging. Easy-to-view analytics for learning and decision making purposes. Effortlessly integrate Freespee data to improve performance. Targeting and prioritising high value customers brings immediate revenue returns. Connect your customer’s digital journey to their offline conversation effortlessly. 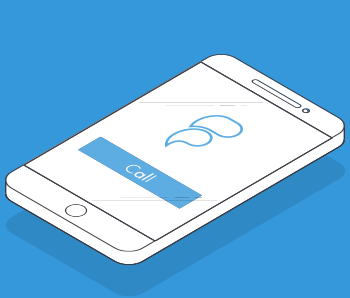 Bridge the gap in your brand and CX delivery by extending your strategy to include calls. Share your customer’s conversation data across your marketing and sales stack. Making it simpler, faster and easier for customers to connect with sales agents. 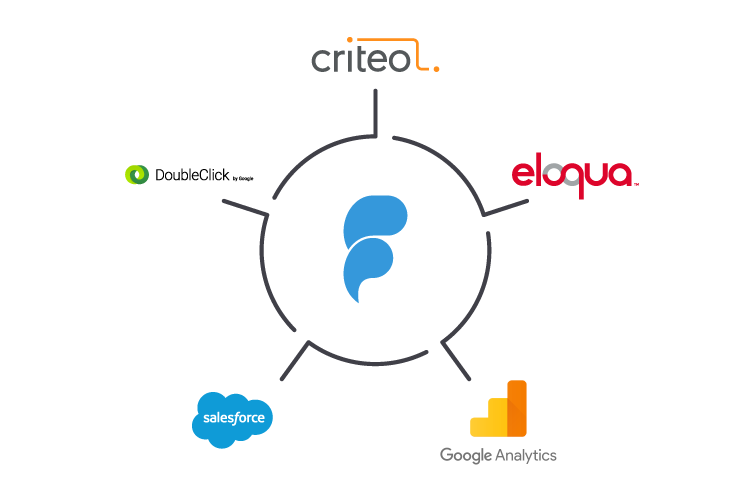 Seamlessly integrate Freespee data into your marketing and sales stack to instantly improve campaign performance. You manage an amazing brand and want your customers to love it and share their experiences. Freespee helps you deliver that seamless amazing CX for your customers.